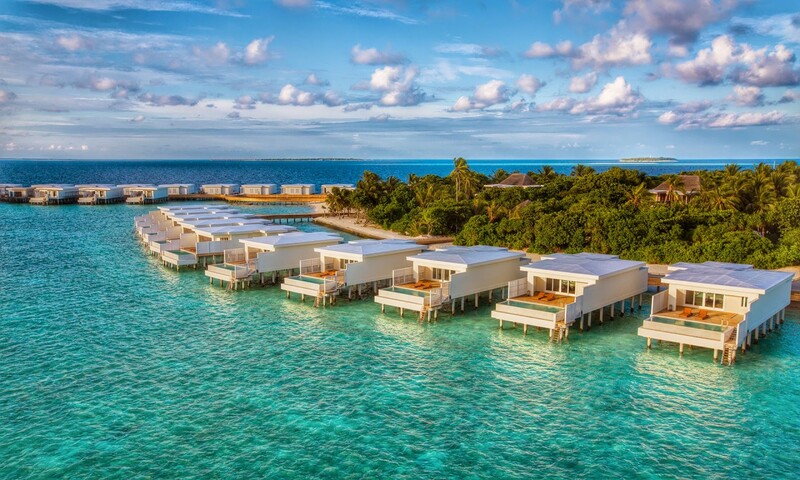 The Small Maldives Island Company is set to open two new luxury island properties with Amilla Fushi opening in November and Finolhu opening late 2015. Amilla Fushi which is made up of a range of purpose-built island homes, including one and two bed Beach and Lagoon Houses, two bed Tree Houses, Ocean Reef Houses and 12 Beach Residences with three to six bedrooms. Finolhu will include 126 rooms; 88 of which would be over water bungalows and a further 40 villa suites will be situated on a private island. Both properties will be located in Baa Atoll and can be reached via scheduled flights from the new Baa Atoll airport.